According to the recent reports, Corning, which is the U.S. specialty glass maker, will be taking over the fiber optics operations of Samsung. Samsung electronics have agreed to sell over their fiber optics division to Corning. After this deal, Samsung will be exiting another non-core business as they want to focus on enhancing the poorly performing key areas like smartphones. Terms of the sales deal and also the plants in South Korea and China are completely confidential. So this might be a good reason to get disappointed by this development. Due to the increasing competition in the market this news was declared by both the parties involved in this sale. 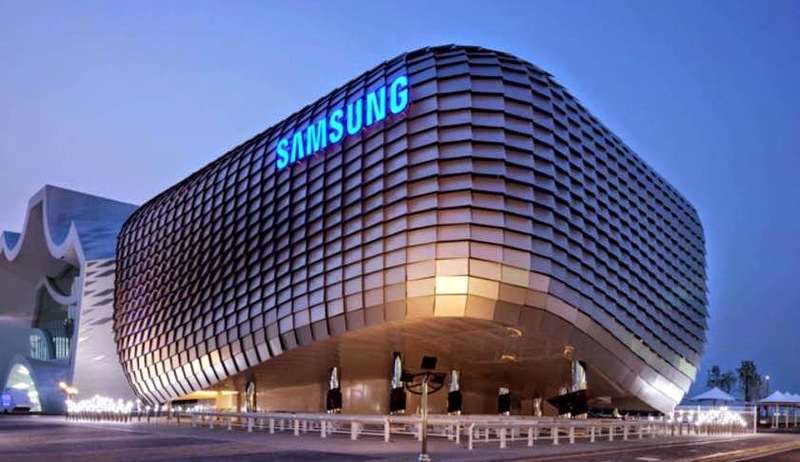 South Korea firm's (Samsung electronics) exiting there for the second time from a business line has not come to shock anybody in the market including the market experts. The company is expected to be hitting the lowest annual profit in past 3 years and this approach has been attributed to the stiff competition in the market. This deal has happened as part of the company's recent management changes. One of the top makers of the smartphones around the world, Samsung has been facing quite a competition from market rivals and stuck between the Apple’s iPhones at the top and Chinese rivals like Xiaomi at the lower end. If we see the performance of Samsung Electronics in the last 3 quarters, then we can clearly see that the company's share in the global smartphone industry has declined every year and consistently in every quarter. The company has recently sold out a large amount of shares in the defense as well as chemical divisions. According to the spokeswoman of Samsung Electronics, they are selling out their fiber optics business as they want to increase their focus on our core business areas. When contacted, Samsung Electronics denied passing any comment regarding the revenue generated by this division. According to the statement generated by the company in October, they are also looking towards putting an end to their light emitting diode lighting business mainly outside the home country. They stated that this business was always considered as a non-core business. According to Corning, which supplies glass for Apple Inc smartphones and Samsung, they are considering this deal to further empower their optics business especially in the Asian market. Through this deal Corning is looking forward towards strengthening their position in the Asian market. The company is world known for making the Gorilla Glass. There has been an increasing use and growth in the technological industry in the Asia Pacific market, and every company is looking forward to encase on this opportunity. While coming to this the perfect time for them is to expand their business and functions. If the reports have to be believed, then this deal is expected to be completed by the first quarter of 2015, simple reason being that the deal is being carried out on a high magnitude.